If you haven’t heard yet, theoretical physicist Stephen Hawking has passed away. He was 76 years old. He died peacefully early in the morning on the 14th of March 2018 at his home in Cambridge. Hawking was famous due to his work on relativity and black holes. In 1988, he wrote the well-known A Brief History of Time. 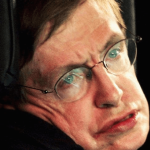 Hawking was also very well known for suffering from amyotrophic lateral sclerosis, or ALS. Considering his many contributions to the world of science, it is sort of touching that Hawking passed away on what is not only Pi day, but also the birthday of another famous scientist—Albert Einstein. If you’re wondering about Pi Day, it is celebrated on March 14th (3/14) as a way of honoring mathematics. Pi—as it was originally defined—is the ratio of a circle’s circumference to the circle’s diameter. The value of Pi is about 3.14159. Interestingly enough, it has been calculated to literally trillions of digits after its decimal point, and experts believe it would continue indefinitely. Only a few digits after the decimal point are required for most calculations, however. Stephen Hawking was born January 8, 1942, on the 300th anniversary of Galileo’s death. He died today, March 14th, on the anniversary of Einstein’s birth. Time is circular – no beginning, no end. Stephen Hawking was born on the 300th death anniversary of Galileo Galilei, and died on the 139th birth anniversary of Albert Einstein. 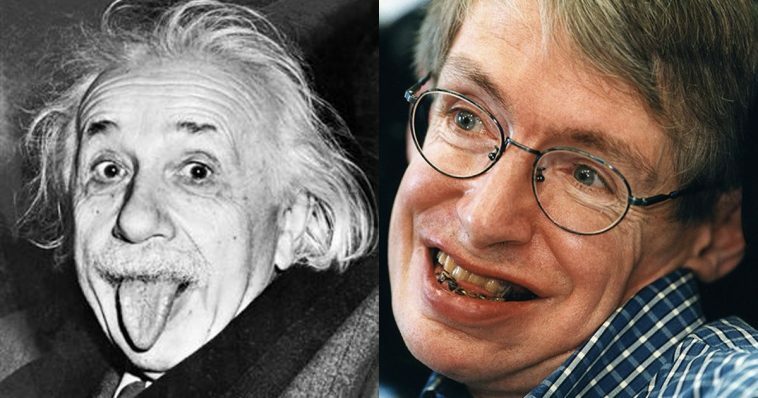 Einstein and Hawking both died aged 76. Born on Isaac Newton’s birthday, died on Albert Einstein’s birrhday. Back in 1963, Hawking—an author, theoretical physicist, and cosmologist—was only given two years to live by medical professionals. He defied the odds, for sure. 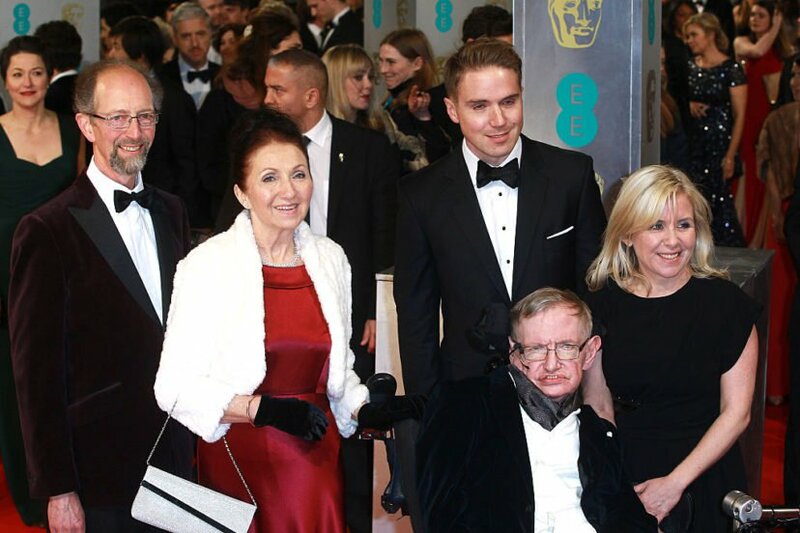 Hawking’s children—Lucy, Robert, and Tim—spoke in a statement, saying that they were “deeply saddened” that their beloved father had passed away. They called him a “great scientist” as well as an “extraordinary man”; his work and legacy, they stated, will live on for many years. They also said he inspired people across the world with his humor, brilliance, persistence, and courage. According to his children, Hawking apparently once said that it wouldn’t be “much of a universe” if it weren’t home to the people that you love. 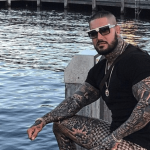 The concluded their statement by saying they will “miss him forever”. 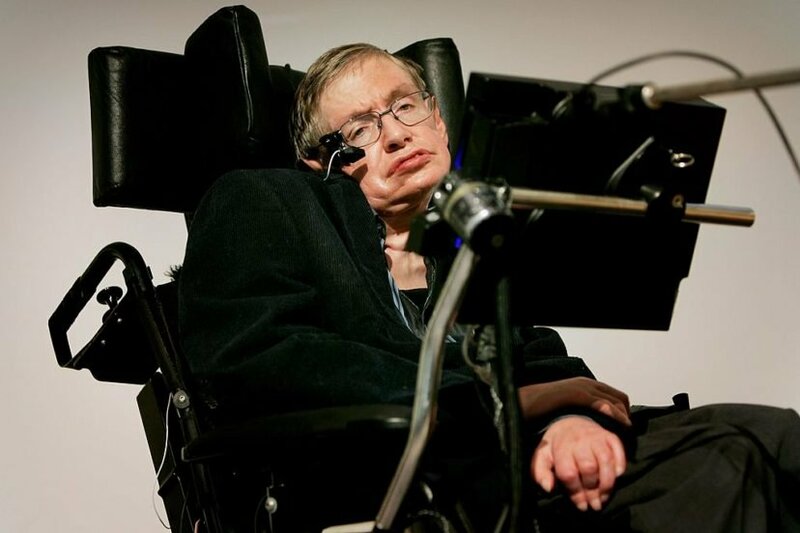 According to Leo McCluskey—who is an associate professor of neurology as well as a medical director of the University of Pennsylvania’s ALS Center—the course of Hawking’s disease demonstrates what a variable disorder ALS is. On average, people only live for two or three years after being diagnosed. However, Hawking lived for decades. McCluskey pointed out that half of people diagnosed with ALS live longer than that, and many live for a very long time. Life expectancy, he says, is based on a couple of things in cases of ALS. One factor is the breathing muscles—people with ALS often die of respiratory failure. The deterioration of the swallowing muscles also lead to death—due to malnutrition and dehydration. McCluskey said that if a person with ALS doesn’t have problems with the breathing muscles or the swallowing muscles, he or she could potentially live for a long time. He said what happened with Hawking is “outstanding” and also referred to him as an “outlier”. ALS is also known as Lou Gehrig’s disease in North America; Gehrig was an all-star, record-setting American baseball player who ended up having to retire from the sport at the age of 36 because of ALS. He died two years later. ALS is a disease that results in the death of the neurons that control voluntary muscles. Muscle twitching, stiff muscles, and weakness as a result of muscles decreasing in size characterize the disease. As a result, those afflicted with the disease tend to experience difficulties with swallowing, speaking, and breathing. The cause of the disease is not known in the vast majority of cases, although some cases are inherited. No cure for ALS is known, although there is a medication that can extend a patient’s life for two to three months. Length of life may also be extended via non-invasive ventilation. While the disease may afflict people of all ages, it is most common in those over the age of 60; after diagnosis, patients typically live between two to four years. Most people afflicted with the disease end up dying as a result of respiratory failure. The earliest signs of ALS are muscle atrophy and weakness, but the start of the disease is so subtle that the initial signs are frequently overlooked.